Marketing automation specialist Force24 has launched two key new features within its UK-built and managed platform, which promise to create more personalised, revenue-generating conversations with clients’ customers. The growing Leeds business is equally as renowned for its creative services as it is its marketing automation product. But this time it is Force24’s technology that has undergone further investment. A highly efficient SMS decision engine is one of the new features to be developed in the platform’s first major update of 2016. Capable of managing thousands of concurrent conversations whilst maintaining ‘real life’ response times, this release brings a new layer of relevance to automated mobile marketing. Now, the sophisticated two-way process ensures responses truly mimic that of a real human being, without any detrimental impact on speed. The second launch is a programmatic integration feature, which allows marketing departments to synchronise paid search custom audiences into Google and Facebook from their automation platform. Capable of managing tens of thousands of records per minute, the feature will keep a close eye on every contact’s action and eligibility, ensuring highly-focused, data-driven campaigns that no longer rely on targeting as many customers as possible with generic information. As one of the first providers to offer this powerful lead nurturing functionality, Force24 will now empower clients to take control of spiralling online advertising budgets, by tailoring spend according to users’ life stages, previous purchases and so on. 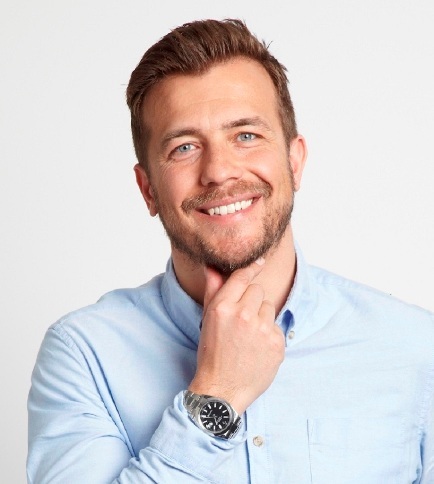 Force24’s managing director Adam Oldfield said: “Due to the size and nature of our agile business, we are able to continually develop our marketing automation platform so that marketers become more efficient, increasingly relevant, and achieve a better yield on their spend. With additional new functionality surrounding custom throttling and campaign grouping, the latest product enhancements therefore come at a crucial time for the marketing profession. Adam added: “In the ‘age of the consumer’ CMOs are increasingly being driven by the need to deliver consistently high-quality, personalised experiences, across both human and digital touchpoints, when perfecting their lead nurturing strategies. The Teenage Market is coming to Sheffield!